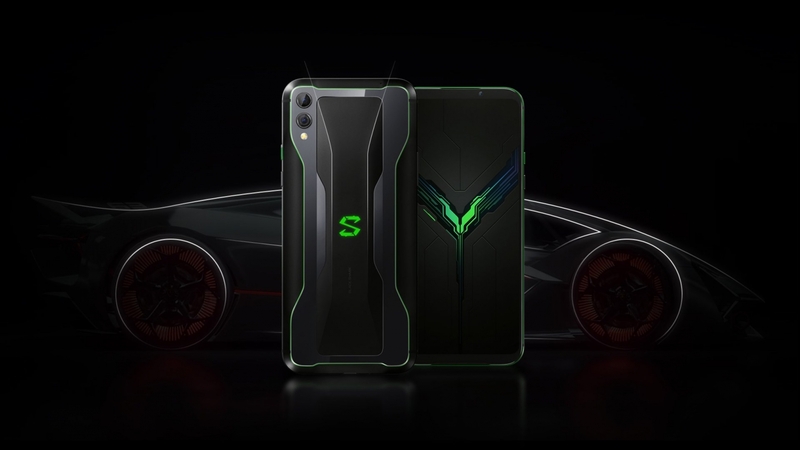 Black Shark as observed recently, on March 19, Black Shark division, owned by Xiaomi, presented its second gaming smartphone – Black Shark 2 . Today, device prices in Europe have been announced. 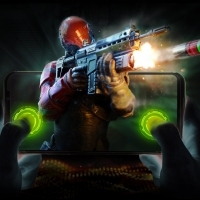 The novelty received an 8-core Snapdragon 855 chipset, a 6.39-inch OLED display with Full HD + resolution, a dual main camera with a 42 megapixel main sensor and a 4000 mAh battery. 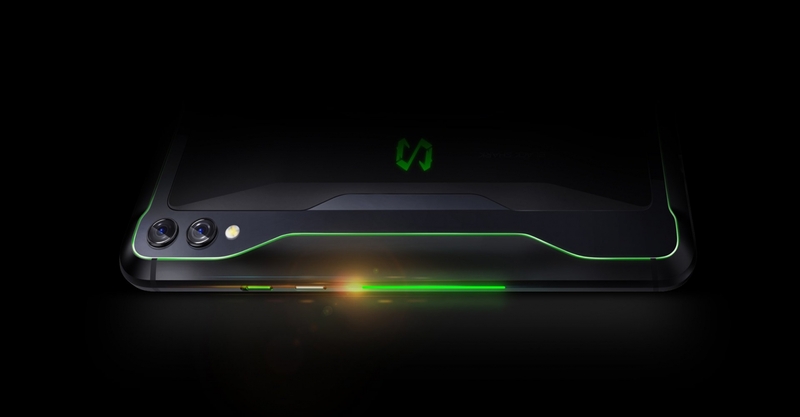 The smartphone works with a liquid cooling system from overheating. Of the other “features” also stands out technology Trueview Display, which automatically adjusts the color rendition and temperature of the image, as well as Magic Press – a system of dividing the screen into two parts, which react differently to the pressure force.